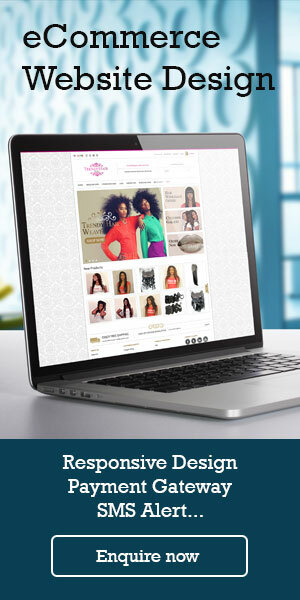 Presenting jewelry on the web may seem easy, but you’ll want a page that’s simple enough to showcase the jewelry but bold enough to make the page interesting. With space for thumbnails, your web visitors will be able to see what featured items are currently available. With minimal color, this website is easily viewed on tablets, phones or computers and all devices provide quite the experience. 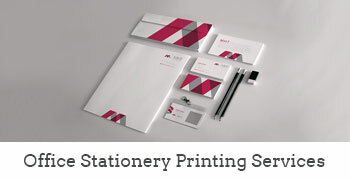 There is no reason to overuse graphics or copy, when a simple minimal approach showcases the jewelry. 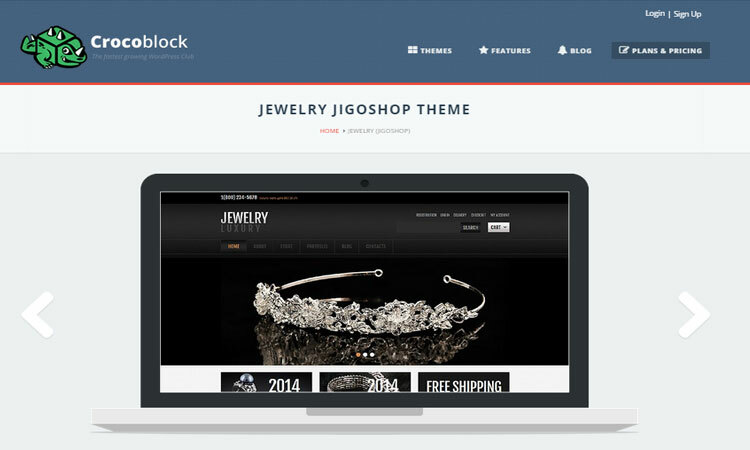 Silver, platinum and gold jewelry all pop on this black and white template page-which makes the jewelry pop. Do you like making presents? We also enjoy this process, that’s why the theme that is before your eyes at the moment is also available for free. Isn’t that amazing? The interior designers will be enraptured.You can feature their most successful interior design solutions in slider gallery. 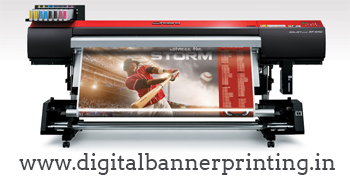 The images will replace each other, impart the dynamics to the layout and draw visitors’ attention.Four promo banners are placed under the slider and have nice zooming effect. They utterly boost main drop down menu and while making navigation visually attractive.Would you like to know more about this freebie? Then, scroll down to the content area.As you see, products there are placed in four-column structure. Background color is white, so the page is easy for the eyes. Hover over the items and you’ll see the appearing star rating. Did you know that such things help most hesitant buyers make their decision? They really do, the fact has been proved by multiple marketing researches. 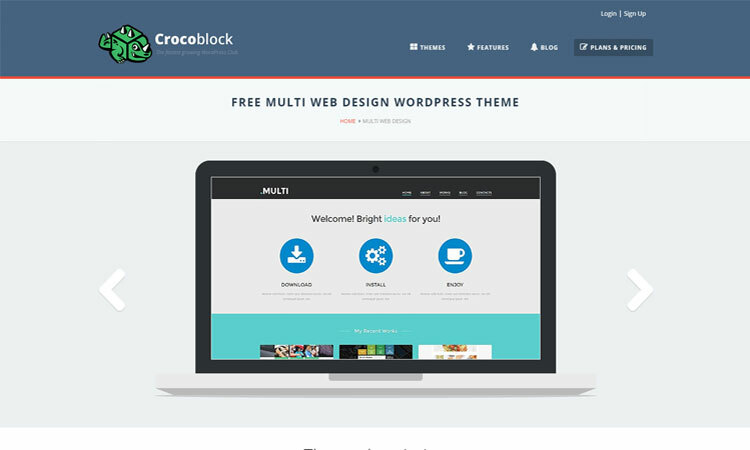 Convac Lite is minimal multipurpose wordpress theme to amplify your blogging experience. Best theme for magazine, article, portfolio or photography. With Convac Lite WordPress theme, an author can air his views through blogs, reviews, books or editorial in the most efficient way. 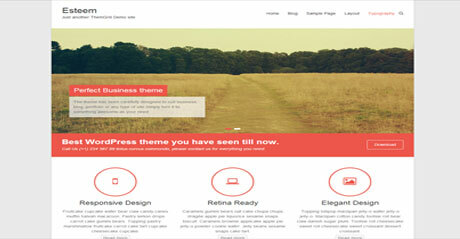 It is the best blog theme as well as the best business theme. Your video blog and photography will appear extra appealing with Convac Lite. 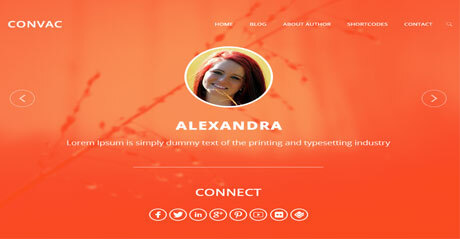 This clean and responsive theme has the subscription widget and all format support mechanism. Esteem is a clean multipurpose responsive WordPress theme designed to fit business, portfolio, blogging or any type of site. TA Pluton is a modern free one page WordPress theme with parallax scrolling effect that can be used for personal blogs, business websites, single page websites and more. To showcase your work in a nice appealing style, TA Pluton has packed with a powerful feature-rich portfolio out there. 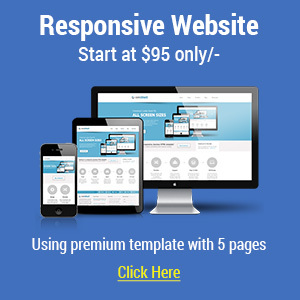 Being built based on Twitter Bootstrap Framework, it’s fully responsive and your website will looks perfect on all devices including desktops, laptops, tablets and mobile phones. 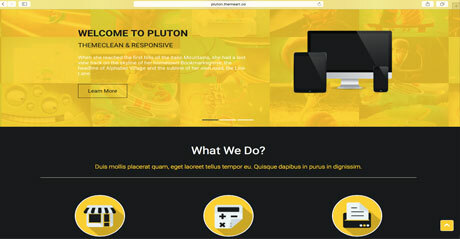 More over, TA Pluton has detailed documentation and been search engine optimized. You can easily customize every detail of the layout by using its professional control panel. 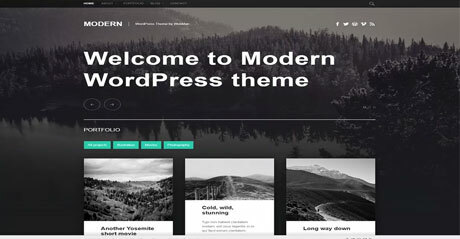 You will find this free single page WordPress theme very flexible and useful for building your next amazing project. 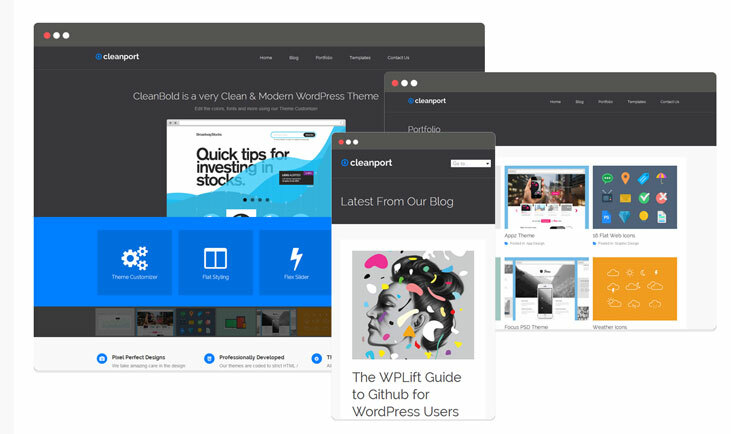 CleanPort is a flat design styled WordPress portfolio theme for businesses to show off their products and services in style.CleanPort is extremely light-weight, it exclusively uses built-in WordPress features so there is no bloated code to slow your site down. You can edit many options using the Theme Customizer, change the colors, fonts, slider, footer text and tracking scripts. Custom post types for Slides, Portfolio items and built-in support for the Testimonials plugin. Do you like freebies? Surely you do! So, hang on while we explain! 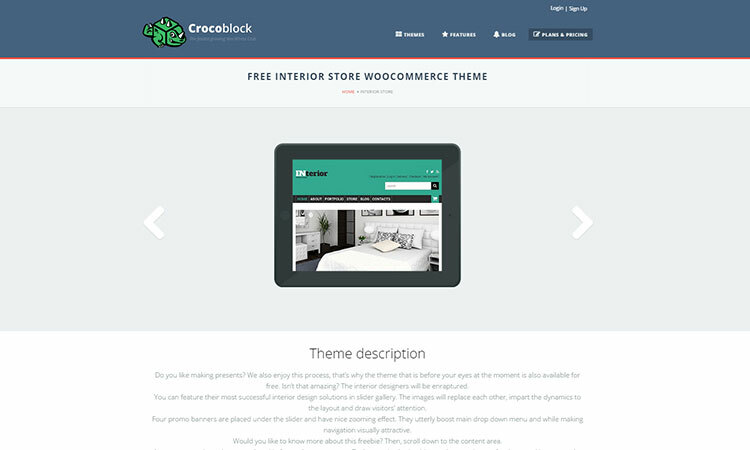 You are not mistaken and this awesome theme won’t cost you a cent. But words are still words, so let’s jump into details and see what else is in store for you. First of all let’s assume who you can use this template for. Actually its title speaks for itself. The theme has rather universal design. 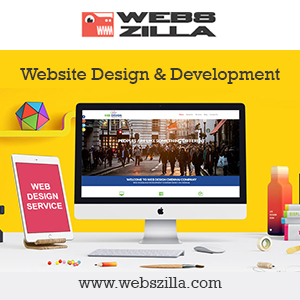 You can customize it for a web design or web development agency as well as photographer’s or videographer’s portfolio. Color scheme of the template is clean and fresh, yet rather bright. So, it seems to us that it will be loved by young and daring or simply creative and extraordinary personalities who want to burst into the www and conquer it at the shortest time. 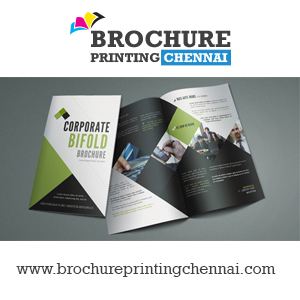 And here is some great news for you: if your customer doesn’t like flashy colors, you can easily change them for softer ones as all our templates are built to be easily customized. 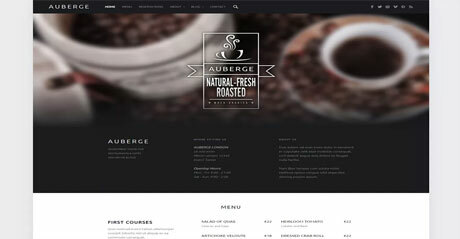 Auberge is responsive, retina-ready, modern restaurant & café & recipes blog WordPress theme.Supports Jetpack and WebMan Amplifier plugin to create a food menu and recipes functionality, Schema.org markup and Google Recipe View, Theme Hook Alliance action hooks, translation-ready code, header slideshow, customizable colors and layout, and other cool features.The theme is compatible with Chrome, Safari, Opera, Firefox, Internet Explorer 9+ browsers. Modern is responsive, retina-ready blog and portfolio WordPress theme.It’s perfect for personal and small business portfolios.Supports Jetpack plugin, Schema.org markup, Theme Hook Alliance action hooks, translation-ready code, header slideshow and other cool features.The theme is ompatible with Chrome, Safari, Opera, Firefox, Internet Explorer 9+ browsers. Posts Tiles Grid. Ready to Jetpack. Settings in real-time using Customizer WordPress. Сontextual Help. Live Theme Customizer. 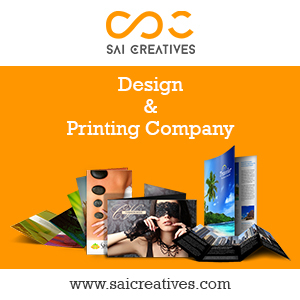 Any colors, Header And Background images, Main Content Background color or image. Upload logo image, Home Tagline settings and more. Tiled layout of posts. Child Grid: parent page and show headers child pages. The theme is ready to connect Jetpack WordPress. Turn on infinite scroll. Contextual help Theme included in the built-in contextual help. And great interactive guide in the documentation folder.